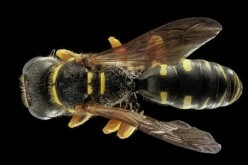 When it comes to insect infestations, it's possible for the problem to remain hidden for long periods of time. This is particularly true with termites and other pests that will hide inside the walls and remain largely unseen. 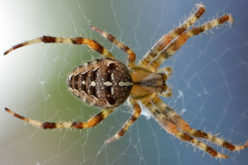 It’s not enough to keep an eye out for the actual creatures, you also need to watch for the common warning signs that they’re taking up residence in the home. Here are three indicators that you may have a little home wrecker living inside your walls and damaging your property. The sound of scratching in the attic probably isn’t just a tree rubbing against the house. In many cases, you’ll hear rodents and other pests before you see them. 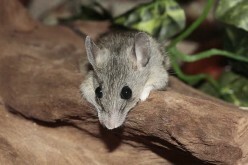 This is especially a problem for those who have a fear of mice, rats, spiders, and other insects. If your home is normally clean but you’re noticing a mysterious odor, then mice and other rodents may be to blame. Mice are experts at hiding, and they can be present in your home for weeks or months without you realizing that you have visitors. As they urinate and defecate inside the walls, an odor will become evident in the home. 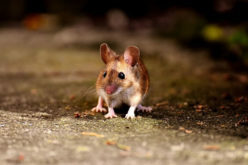 If you are noticing the early stages of mice or other rodents in your home, you can set traps for them. With any luck, you will be able to take care of them yourself and they will be out of your home in no time. 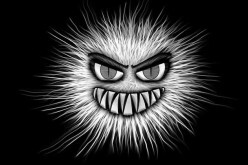 By the time you can smell their presence, you’re dealing with a substantial infestation. 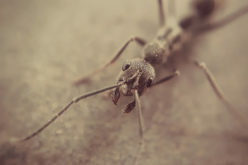 At this point you will want to call a pest control service to come out to your home and take care of the problem. Take a close look around your home exterior for gaps and cracks. A seemingly harmless space between your roofline and fascia can provide an entry point for birds, small rodents, and other animals. In addition to sealing off these points, you may also benefit from having a pest control service come to your home. Once the professionals inspect the property to confirm that it’s free of unwanted visitors, you can seal up these points with confidence (Source: Green Pest Services, a pest control company in Alexandria). You should also keep an eye out for signs of bite marks on wood trim, or piles of odd debris appearing in corners and other areas. Mice like to gather odd items for nesting, and you may see the piles behind appliances and in forgotten corners. 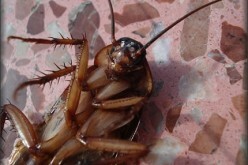 If you see little droppings that look too small for mice, then you may dealing with a roach problem. In the case of termites, your first indicator may be the damaged finish on your antique furniture or wood trim. The most obvious telltale sign is to see the pests themselves. 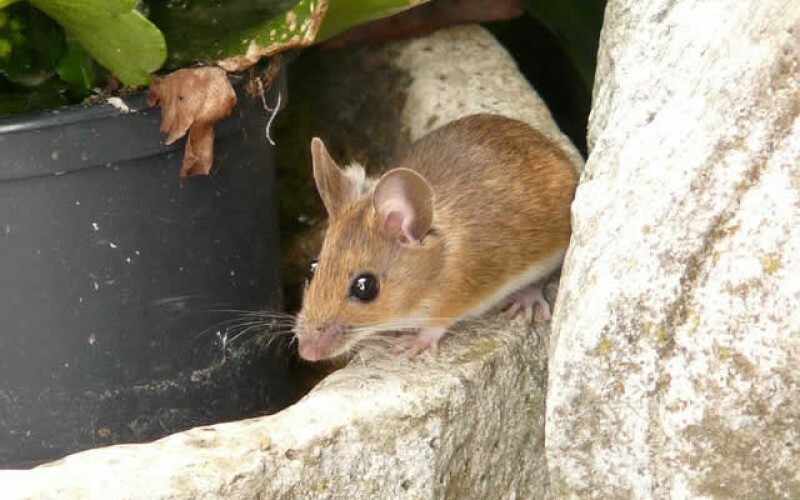 Remember that insects tend to stay hidden, so seeing one mouse or a few fleas can be an indicator of a much larger problem. The good news is that most of these issues can be effectively addressed, but you’ll want to reach out for assistance as soon as possible to avoid major property damage. What Is Pest Control And How It Works? 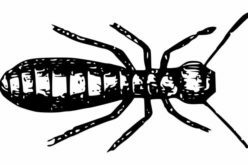 Are Termites Destroying Your Property?